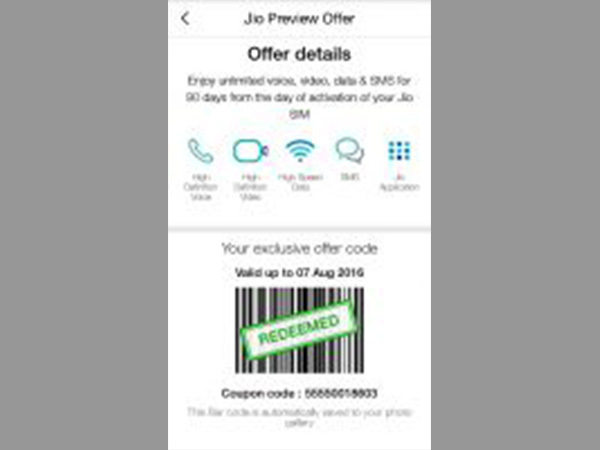 Is your smartphone displaying "Jio Barcode Redeemed" message and you have no idea what should be done? Here are 4 ways to resolve the problem quickly. 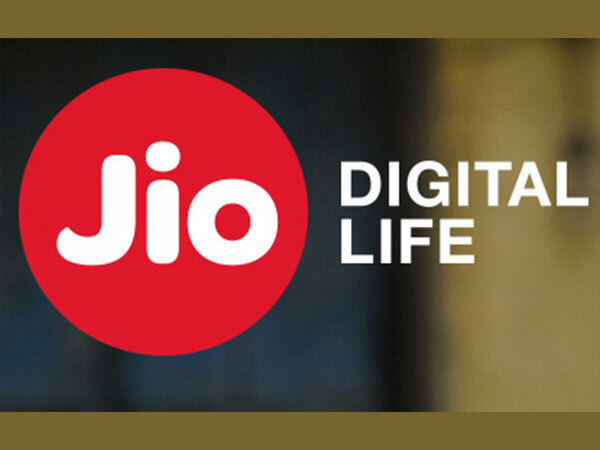 Although Reliance Jio has been offering various exciting tariff plans for its users, there are a list of problems that the Jio users are experiencing, and thanks to the poor Jio customer service, it takes days or months to resolve them. Whether it's about activating the Jio SIM or getting a new Jio SIM, Jio users have been facing issues with everything. Apart from these issues, the web is now flooded with another issue. 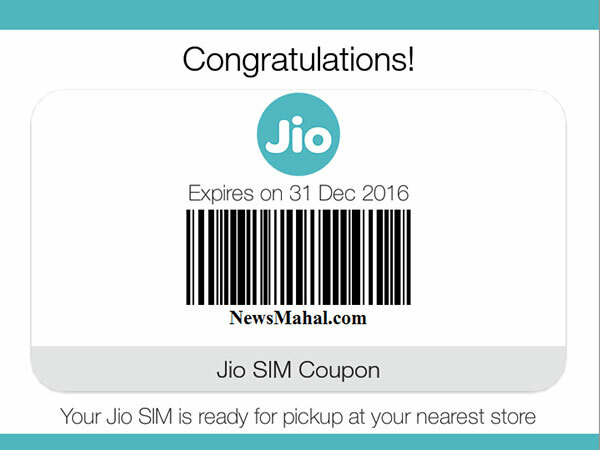 Some perspective users are facing the 'Jio Barcode Redeemed' issue before getting the SIM card. Yes, several people have been complaining that they had generated a barcode, however now it shows that the code has been 'Redeemed'. After receiving such a message, customers often don't know what to do to make their Jio SIM work. Here are four ways that you can try to solve the "Jio Barcode Redeemed" issue and allow the Jio SIM to work smoothly by generating a new barcode. Users can just get the barcode by downloading the old MyJio APK on their 4G smartphone and click on 'Get Jio SIM Again' option. 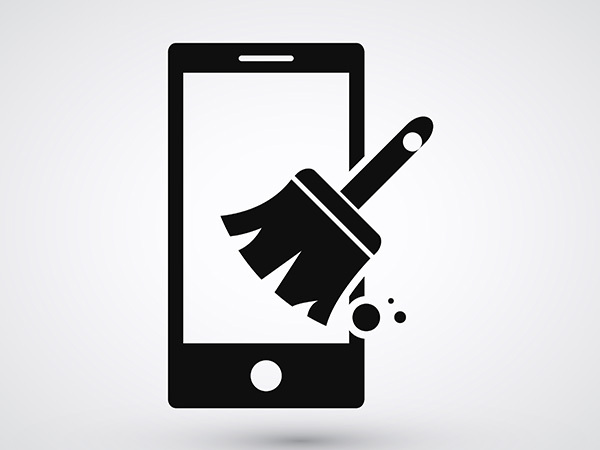 Now you can just enter your mobile number and verify with the OTP to generate a new barcode. 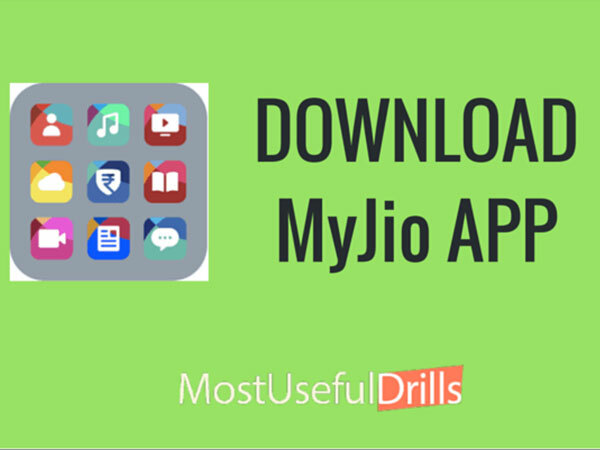 The user is just required to go to Mobile Settings > App Settings > Open MyJio Apk and click on Clear Data and Cache option displaying on the screen. Later, you can simply open the MyJio Apk > Click on Get Jio SIM Again option and enter a new mobile number and verify with OTP to generate a new barcode. The most simple way to solve the "Redeemed" issue is just by filing a complaint to Jio customer care. 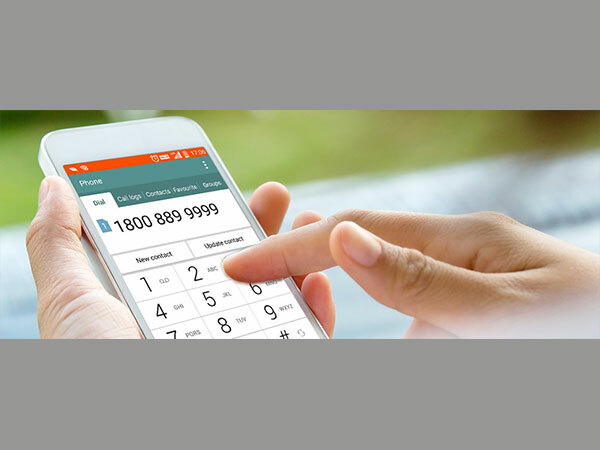 To file a complaint about your Jio SIM, you can simply dial 198 on your handset or call on 1800-88-99999 number from any SIM to take the issue to the Jio executive. You can also email your problem to care@jio.com about the issue you're facing. 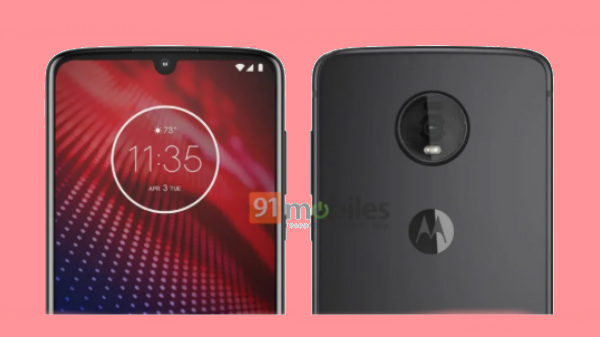 In case none of the other resolves the issue, you can simply generate a new barcode on another smartphone with a new Jio SIM and use it to activate your Jio SIM. A Jio user might get the "Redeemed" message when they try to get a Jio SIM using MyJio App. After the user enters their mobile number and the OTP to get their Jio barcode, there is this "Redeemed" message that appears, which means that the barcode that they had generated early has been redeemed and will no longer work. The Jio user now has to generate a new barcode to activate their Reliance Jio SIM.